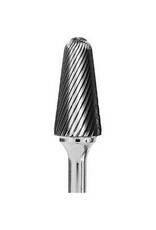 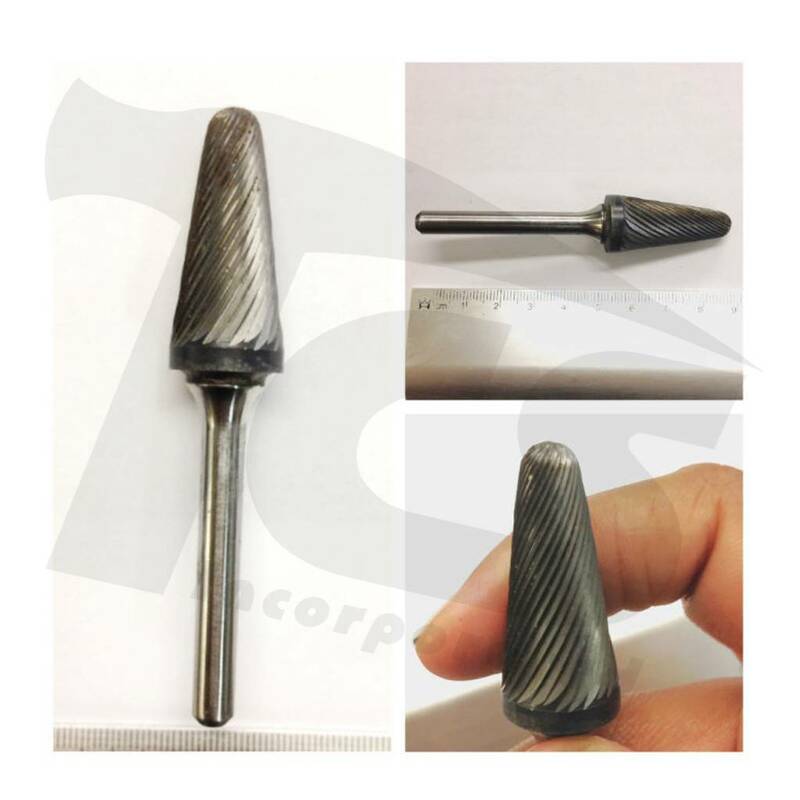 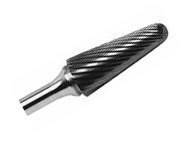 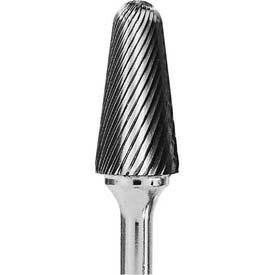 Taper Carbide Burr. 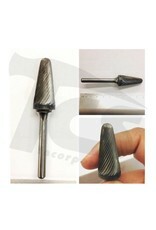 Dimensions: l2 = 1-5/16in., d1 = 5/8in., d2 = 1/4in. 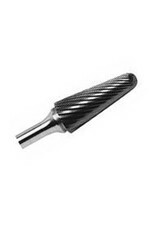 Single cut for stone and wood.